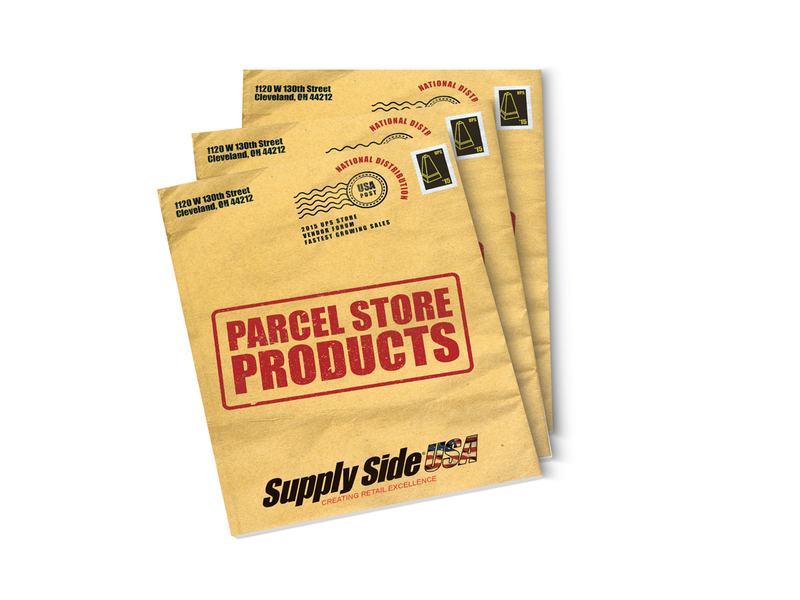 SupplySide USA wanted to highlight their professional standing in the supplier/retailing world by calling out their achievements. 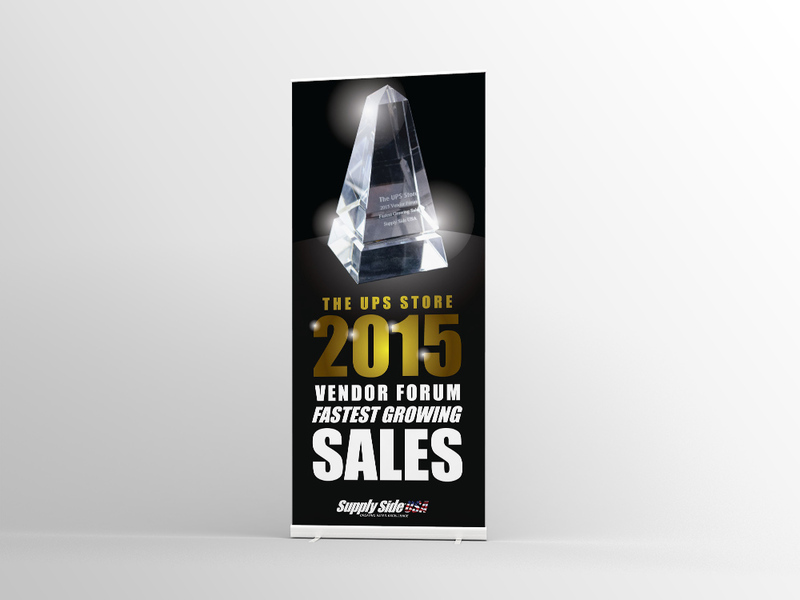 By displaying their trophy for all to see, we exemplified their brand and brought attention to their award-winning service. 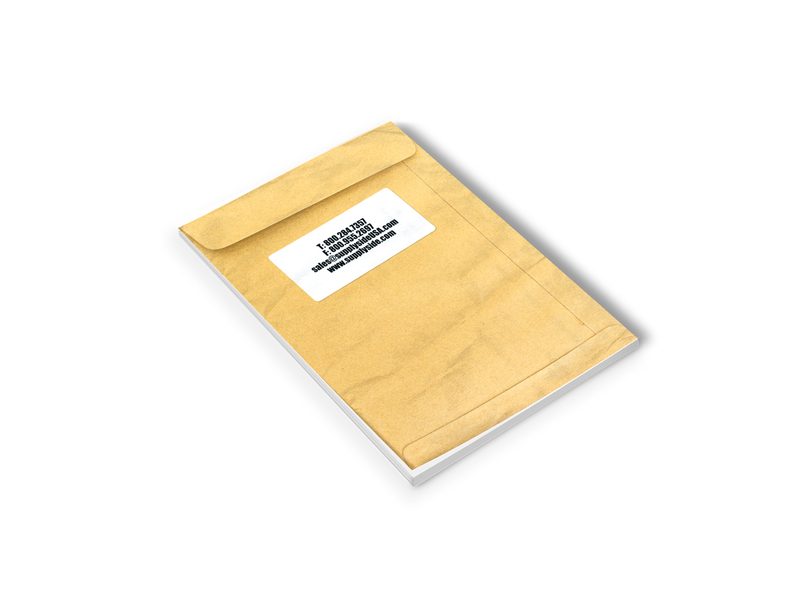 We also created a magazine cover that would heighten their presence as a lead supplier by making it appear as an envelope.